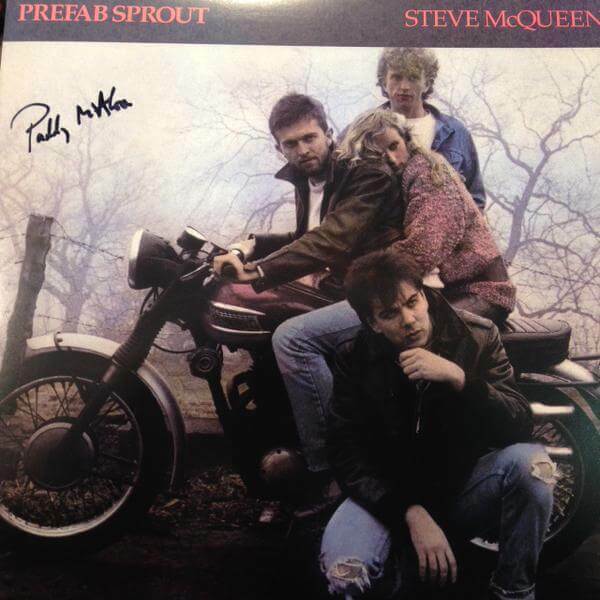 PREFAB SPROUT is one of those groups you don’t hear much about, but who are part of the warp and weft of the pop landscape. Impervious to fashion or clichés, they continue a quiet but talent drenched progression. 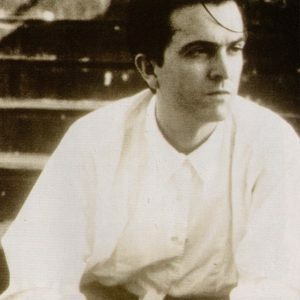 The release of a new album, “Jordan: the Comeback” gave us the opportunity to interview Paddy McAloon, singer and lynch-pin of the group. To start, could you introduce us to the brand new Prefab Sprout album? It contains 19 songs. The pieces explore a range of quite different subjects, including using musical styles we haven’t been in the habit of using up until now. That creates in my opinion a very accessible album. I bet you’ll tell me it’s your best album to date? I think it’s indeed our best album, but I know you’d expect me to say that! When I look over the totality of our work, I’ve a preference for one song or another depending on how I feel at the time. But as an album taken as a whole I believe sincerely that “Jordan..” is the best. That’s logical if you agree the group progresses as time passes. Despite the passage of time, you seem to be able to keep a certain freshness in regard to composition…. I’m still very proud of “Steve McQueen”, but I think we write better songs now, we explore new directions. We’ve become more mature. The track “One of the Broken” which is on the new album has a very country feel. “Michael” is much more “modern” and aggressive in its conception, notably in the drumming. The calm of the first and the aggression of the second creates a sense of opposition, which you could compare to God in comparison to the Devil. What subjects do you like to tackle in your songs? For this album, there’s one subject which has particularly influenced me, it’s about the reaction people have to the past and its negative aspects. Many would like to be able to go back and do things differently. In expressing this sentiment I even go as far as dramatising it. In the song “Jordan: the Comeback”, I’m speaking about Elvis Presley. I imagine that he is still alive and that he’s preparing his return to erase all of the stories and stupid lies told about him. I came up with this theme two years ago, at a time when the English press was trying to spread everywhere the story that he was still alive. To tell the truth I was a little worried at that time that the subject would no longer be topical when the album was released. Maybe, because we don’t concentrate too much on what is current. Mostly we tackle general subjects which aren’t subject to the passage of time. There’s always a way to widen a lyric from a specific fact to make it a little more general. As for the music I’d say simply that when it’s good it’s timeless. So you reject all fashion? I wouldn’t go as far as that, I’m not totally impervious to fashion, but on the other hand I can’t keep up with everything new that happens every week. Having said that, I keep myself up to date with what’s going on. Acid House or the English underground groups like the Happy Mondays or Stone Roses aren’t necessarily bad. They don’t concern me, because I’m now 33 years old and I want to listen to other things. I don’t listen to a lot of new things. I write music and that takes me an enormous amount of time. It’ll seem strange to you, but when I listen to music it’s to escape what I’m writing myself. My attention is taken more often by Abba or Michael Jackson. How would you analyse the evolution of the group since it’s beginnings? 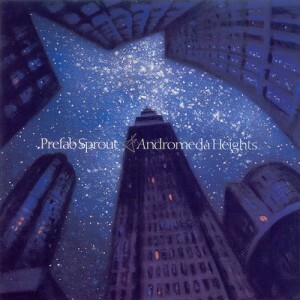 In England people think that Prefab Sprout is a very clever group, which has carefully managed its career. The truth is we follow above all what inspires us. We’ve stayed ourselves. The group’s line-up hasn’t changed for six years. Our inspiration leads us to a natural evolution. 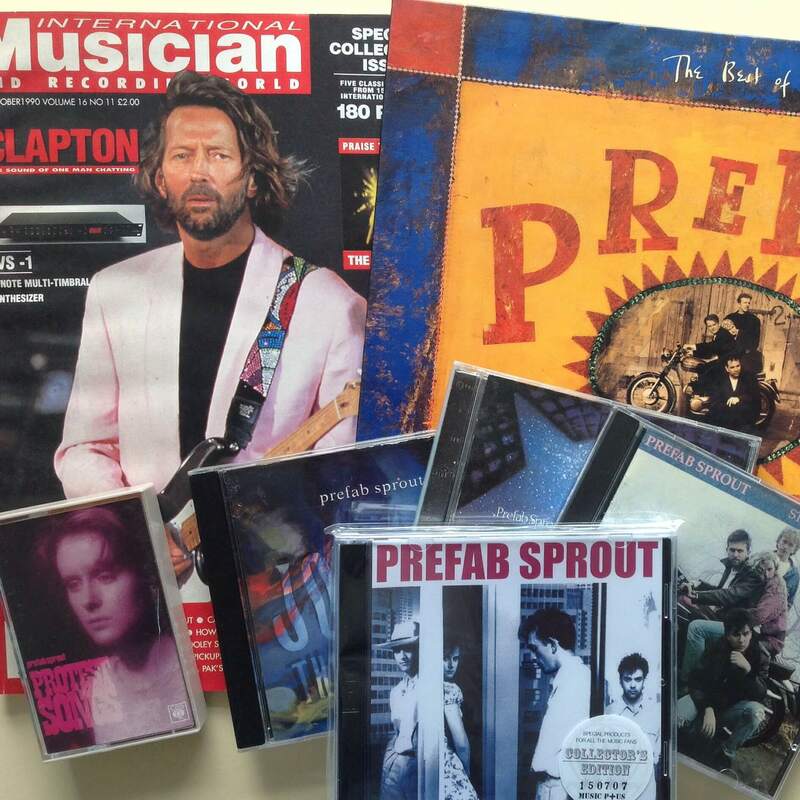 Would you agree with people who call Prefab Sprout a rock group? I would. 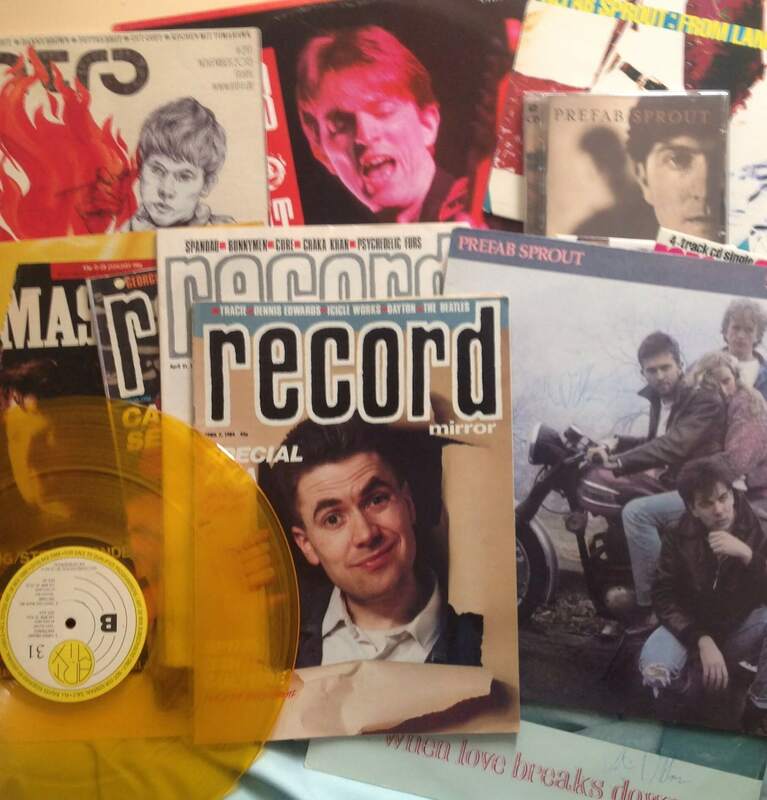 For me the terms rock and pop are often confused these days and envelop most modern music. I don’t want to give a definition of our music. Our next album will no doubt be very different (at least I hope it is) from “Jordan…” but many people will say: “His voice is always the same, Thomas Dolby hasn’t changed much in the production.” There are certain limits, but we want always to look for something new and above all different. You’ve said you don’t want to cover topical subjects in your songs. Does that mean you’re not concerned with what happens in the world? I think music shouldn’t be too close to daily reality. I consider politics to be much more restricted as a subject than life. 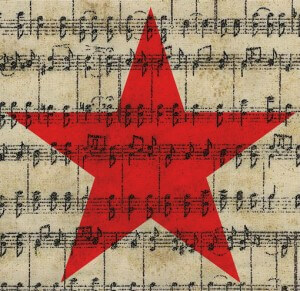 Music must talk of very vast and universal subjects. Politics doesn’t last. I feel concerned by what happens in the world, but as a human being, but not as a musician. Have you ever considered tackling other forms of art, for example writing a book? I’d love to, but I haven’t the time for it. I work best in a restricted artistic framework, you have to know your limits. If I had to write a book today, I wouldn’t finish it for ten years. Life is too short to allow me to do this sort of thing. At this moment, as I speak to you, I don’t think I’ll ever launch myself into such an experiment. So what would be your definition of an artist? Someone who gives you a vision of a world which transports you, it has to represent a sort of reflection of things with which you are yourself in harmony, even if it is expressing a concept that’s completely new to you. Apart from music, what kind of art do you like the most? I love to read. Prose allows a very precise description of a character or a person. In a song you have to be much more concise and go directly to the essential. Among the writers I appreciate would be the French writer, Guy de Maupassant. Is there a question that I haven’t asked that you’d like to reply to? The only thing I’d like to add is that we’re going to start a tour which will bring us to your country around the month of December. I have very good memories of the French audiences. Before our first crossing to France we’d been told the French audiences could be very cruel, a little like those in London. In fact they were very warm, to the point where we were very keen to return.